The Gamut Zodiac is one of the most remarkable products I’ve had the pleasure of reviewing in my thirty years of writing about audio components. When you consider its exceptional bass extension and impact, unfailingly authentic rendition of timbre, texture, attack, body, and weight, with its disarmingly open, spacious, and organic presentation, the resultant sonic character affords an extraordinary degree of musical insight, housed in one of the most exotic and beautifully crafted forms you’re likely to find, almost putting the Zodiacs in a class all their own. Their musical strengths are so significant and so apparent that they will be appreciated and prized by music lovers much as the 1954–1963 Mercedes Benz 300SL Gullwing is by automobile lovers. Likely the most iconic Mercedes ever made, it had every bit as much “go” as it had “show.” So too the Gamut Zodiac. 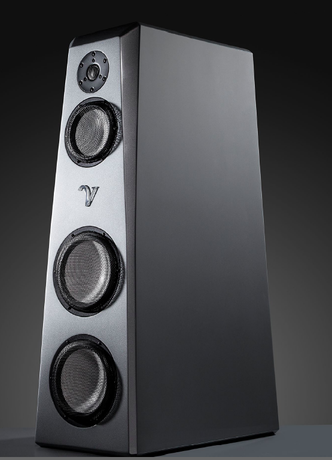 The VR-55 Aktive leverages lessons learned building the VSA Ultra series of products, including the $295,000 Ultra 11 and the $550,000 VR-101XS. Using custom-built Accuton ceramic-on-Nomex honeycomb drivers (two 8.5" woofers and one 6.5" midrange), a specially treated ScanSpeak beryllium 1" dome, and a RAAL-designed 3" aluminum-foil ribbon tweeter (rear-mounted for ambience), a dedicated 525-watt Class D amp to power the woofers, and a unique dividing network, all housed in a sleek and unassuming enclosure using VSA’s proprietary Triple-Wall Laminate construction, the VR-55 Aktives’ remarkable flexibility allows them to play chameleon and seamlessly integrate into virtually any space. 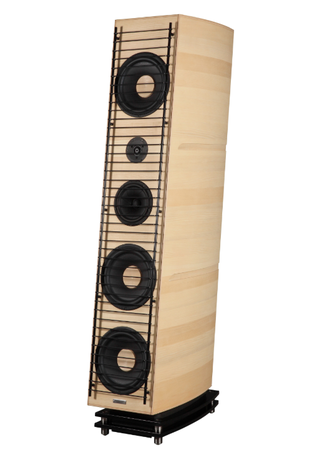 With every electronics or source change I’ve made over the past three years these overachieving loudspeakers have served as my reference, and they continue to prove that they are even more accurate and refined than I had first believed. 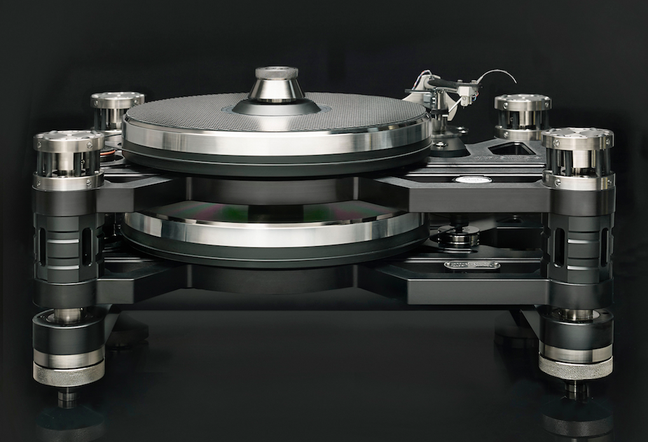 While reviewing the new Audionet flagship Stern linestage and Heisenberg monoblocks (full review coming soon), I spent a great deal of time listening to them driving the VR-55 Aktives (along with the Gamut Zodiacs), and the VSAs’ clearly revealed the Audionet electronics’ enhanced transparency, resolution, neutrality, and naturalness. Their resultant resolution, transparency, and transient capability, added to their ability to unmask extremely fine detail and subtleties of instrumental tone color and texture, helped them set a new benchmark in the sub-$100,000 loudspeaker category.